The Association of Independent Inventory Clerks is reminding letting agents, landlords and tenants that one of the reasons they engage its members is because they are independent. Danny Zane, chairman of the AIIC, says: "As an association we like to know what drives our members. Time and again our members tell us that they are proud of having no direct links to the landlord, agent or tenant because this allows them to carry out their job in the manner that is professional, impartial and fair." The AIIC members are experts in their field and know their market well. They understand that the majority of landlords are not professional landlords and use their property portfolio as their pension pot, that tenants’ financial situation or personal circumstances may change and equally that agents have to make a living. Zane continues: “On occasions, our members are put under pressure by one of the parties to make changes to their report and receive verbal abuse or threats of no payment if the changes the party requests are not made. Most of our members are self-employed and are well aware that their own name is at stake if they are found to be at fault." As the chair of the AIIC, I would like to remind landlords, tenants and agents that they normally have 7 days to bring any omission or inaccuracy to the attention of the clerk. If there is a disagreement as to why the clerk has reported damage, fair tear and wear etc, they should get in touch with the clerk in writing and ask for clarifications. Our members are independent and unbiased but are always willing to listen." It is important for the parties involved to be present at check-ins and check-outs wherever possible, let the independent clerk do their job and then ask the clerk all the questions the parties feel they need to understand the what, why, who and when. Zane adds: “Our members are happy to go the extra mile and spend time talking to the parties if it can help reduce and even remove the chance of a dispute. The AIIC understands that sometimes people view things differently and has put in place a formal complaint and redress scheme in the event the dialogue between a member clerk and one of the parties breaks down. 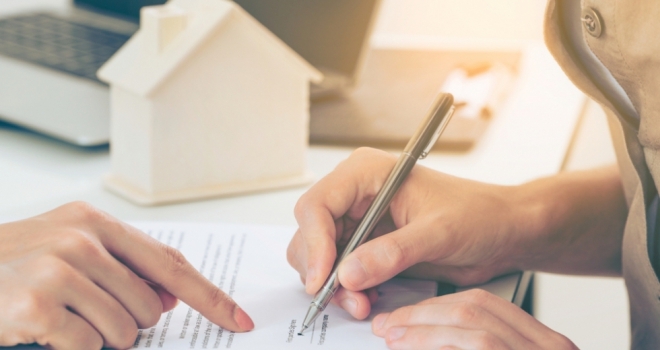 In general, the parties involved acknowledge that the unbiased and independent inventory report produced by our members has helped them start and end the tenancy on the right foot."